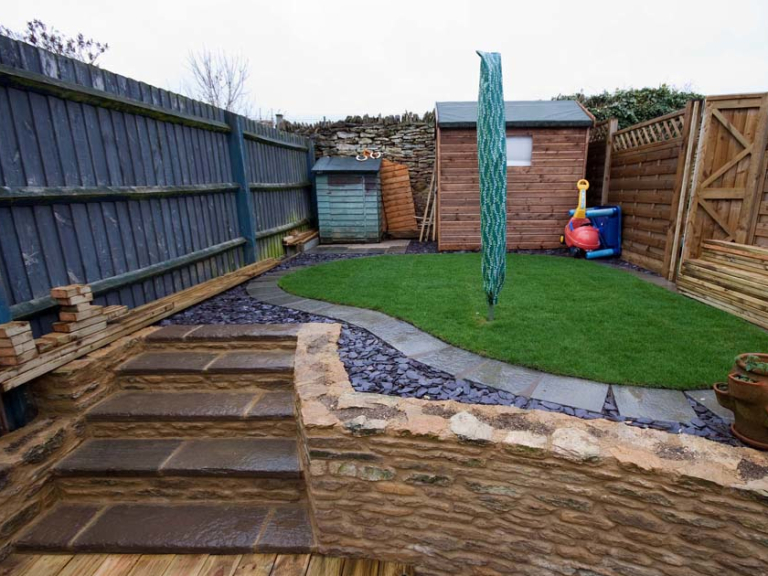 T.L Jenkins Landscaping Limited are an excellent, reliable and hardworking family company based in Bicester. 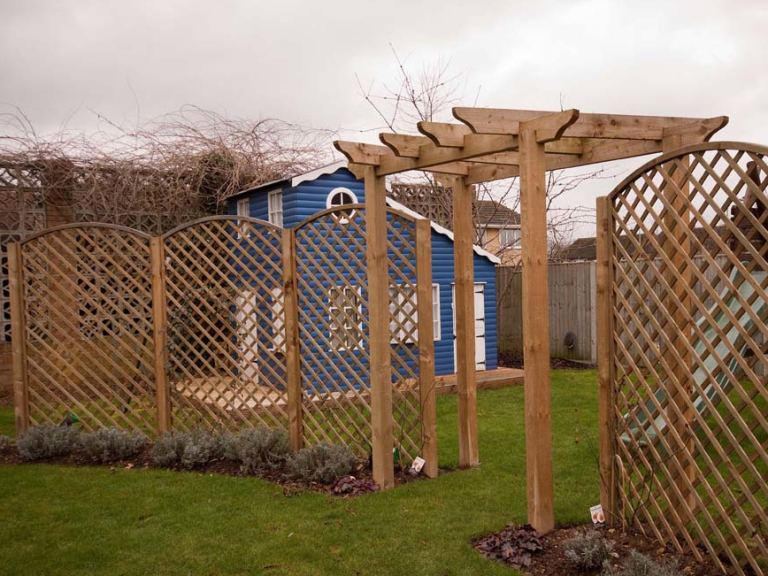 Established since 1983, Tim provides a Professional Landscaping, Design and Build Service with much of his business from existing customers. He and his team provide a professional, reliable and friendly service. 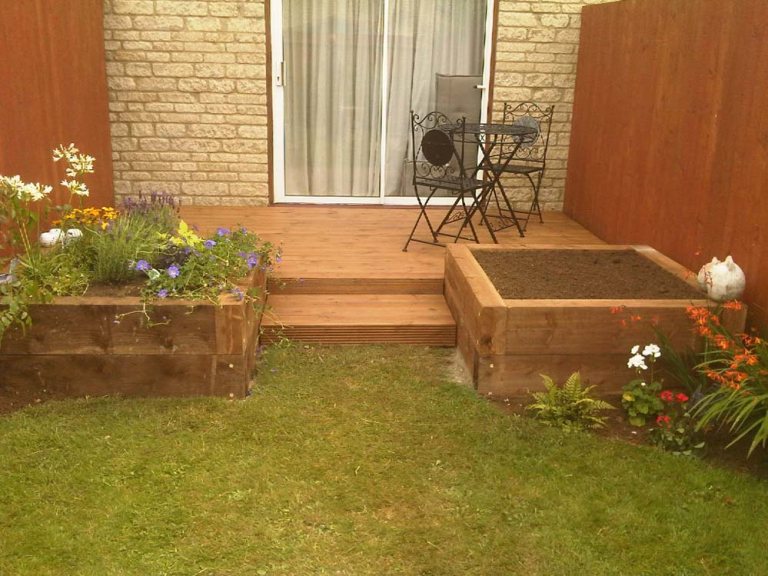 With many years of experience as landscape gardeners in the Bicester area, Tim can carry out all manner of projects to suit your requirements. He is happy to discuss your needs, offer advice and carries out the work efficiently, cost effectively and keeping within timeframes, (Weather permitting!) using top quality products. As a company we are fully insured and hold a current Environment Agency Upper Tier Waste Carriers License.